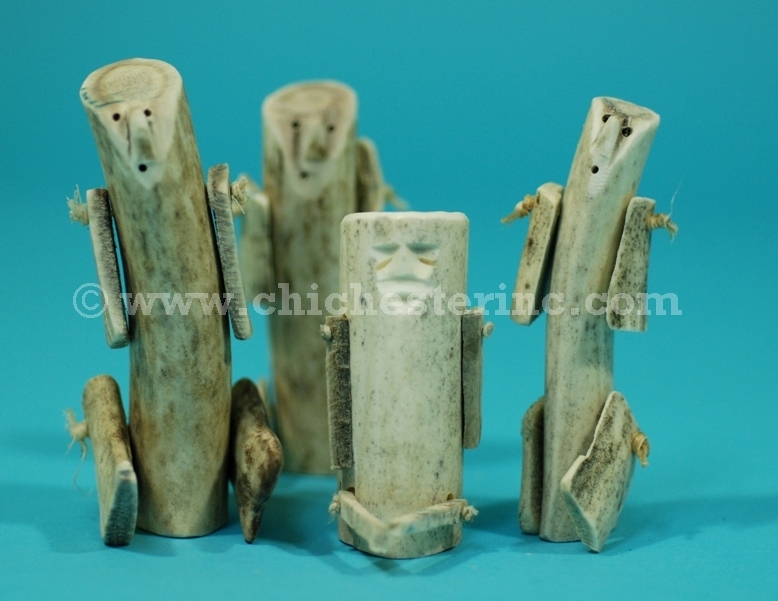 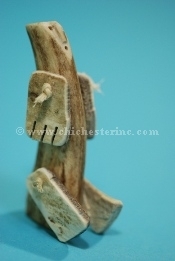 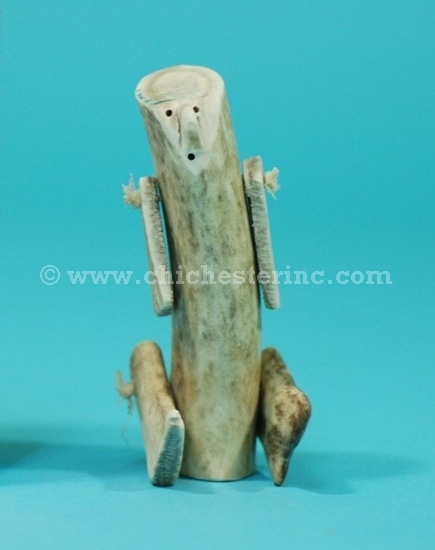 These Inuit dolls are made of real caribou antler. 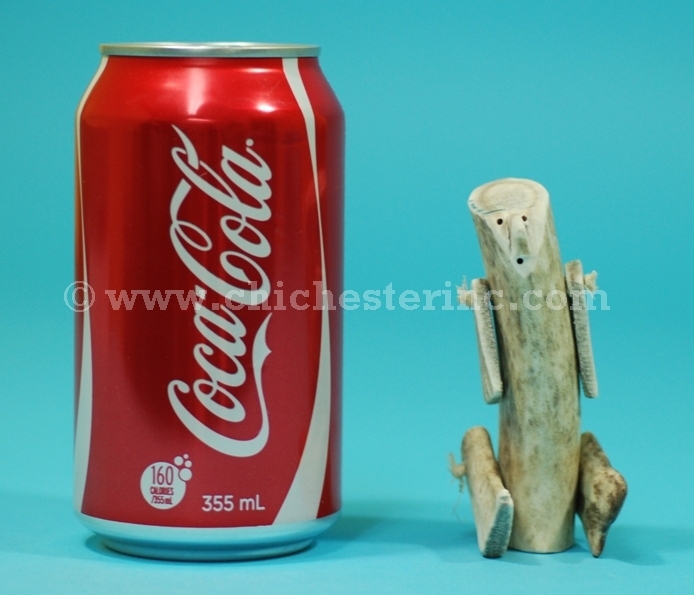 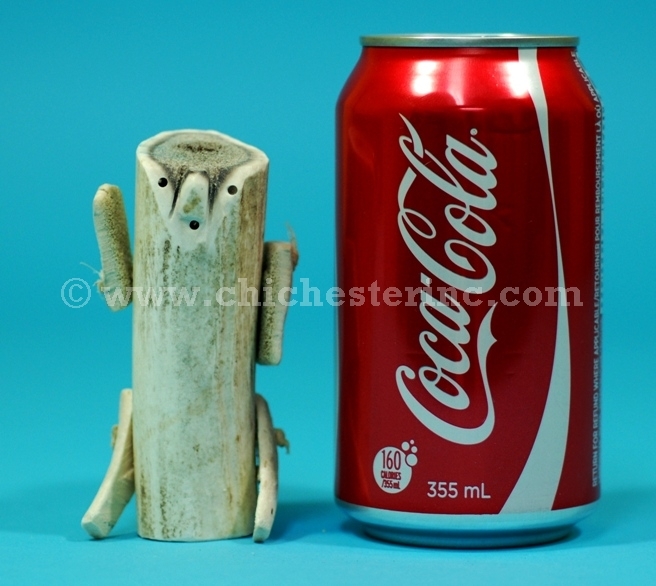 They are carved by the Inuit from Arviat in Nunavut, Canada. 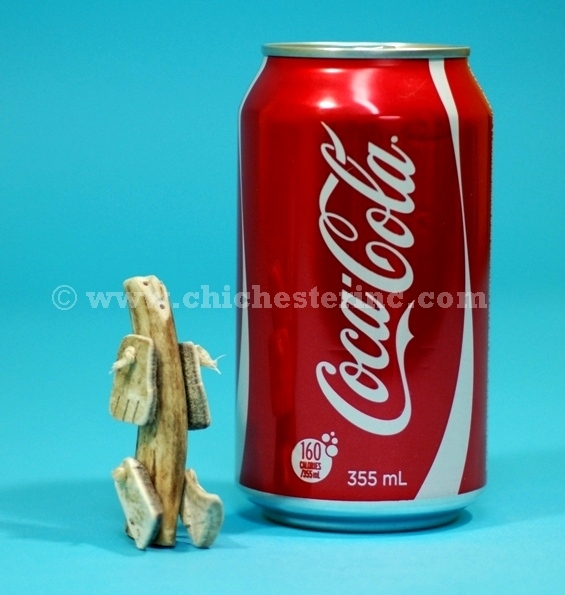 See below for pictures of the different sizes. 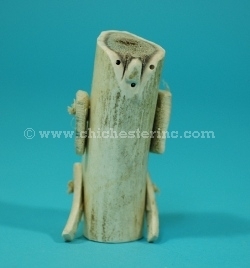 Please note that the sizes given below are approximate as the antler length and thickness varies with each doll.